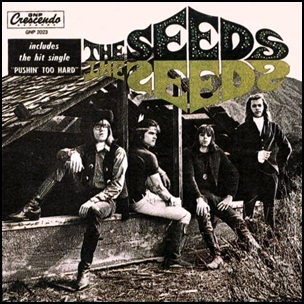 In March 1966, “GNP Crescendo Records” label released the debut, self-titled Seeds album. It was recorded in 1966, at “Columbia Studios” in Hollywood, and was produced by Sky Saxon and Marcus Tybalt. All tracks by Sky Saxon, except where noted.